ADP Canada has announced plans to create up to 250 new full-time jobs over five years at its offices in Dartmouth, N.S. 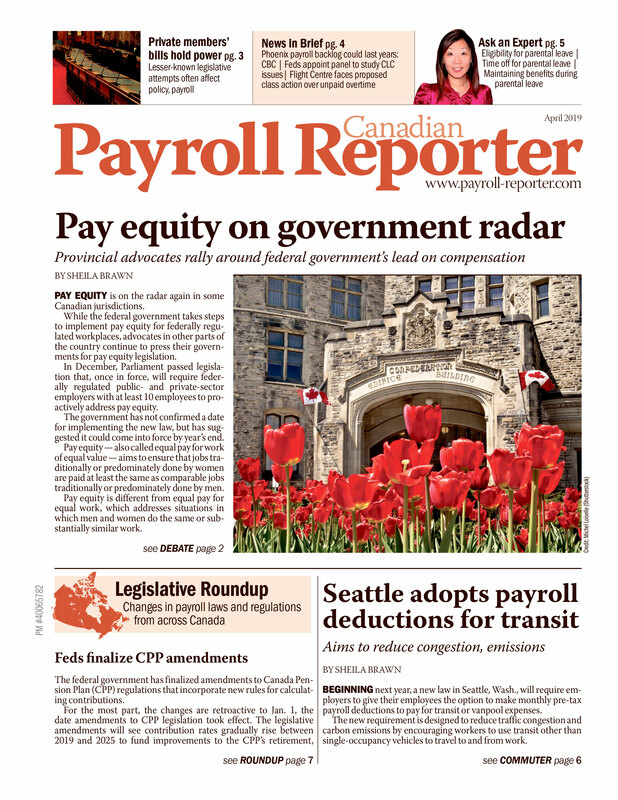 The province, through Nova Scotia Business, is supporting the expansion by offering ADP Canada a payroll rebate worth up to $2.3 million over the next five years. "Jurisdictions around the world compete for the kind of growth ADP has chosen for its Nova Scotia operation," said the president and CEO of Nova Scotia Business, Stephen Lund. "Nova Scotia's advantages and the payroll rebate combine to make this a win for the province and the company." Cindy Jeffrey, vice-president, client services, employer services division of ADP, said organizations of all sizes are choosing it to provide payroll, human resources and benefits services and expertise so they can focus on growing their business. "As this demand continues to grow, so too does our presence in Nova Scotia," she said. ADP provides human resources, payroll and benefits software worldwide and has about 50,000 clients in Canada. ADP opened its facility in Dartmouth in 2006, which currently has a workforce of about 350.